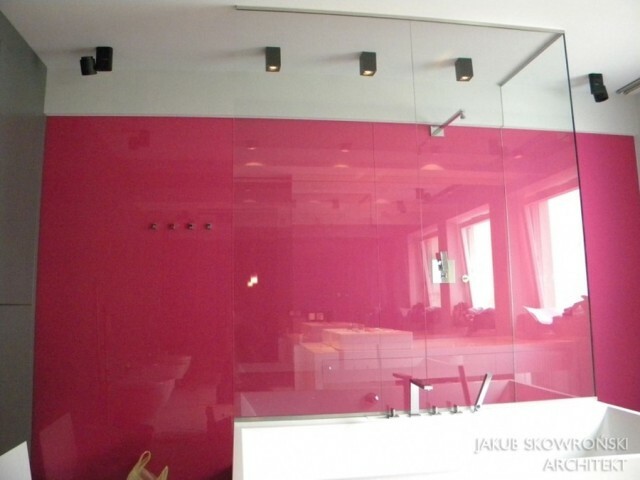 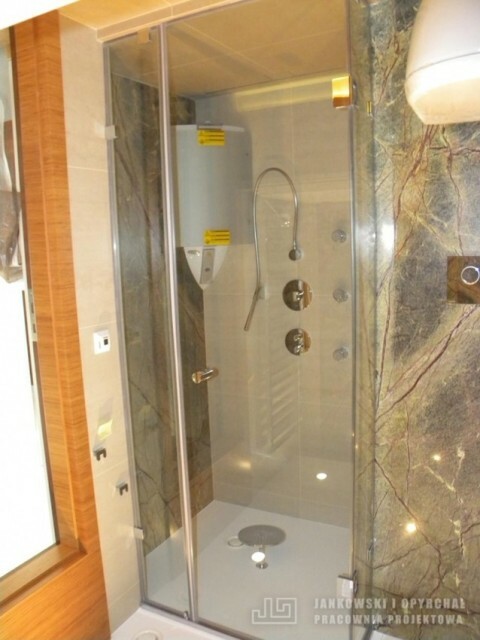 Nowadays it became a standard to make show er cabins out of glass and fiting dimensions of the Bath area, instead of buying typical products with standard dimensions. 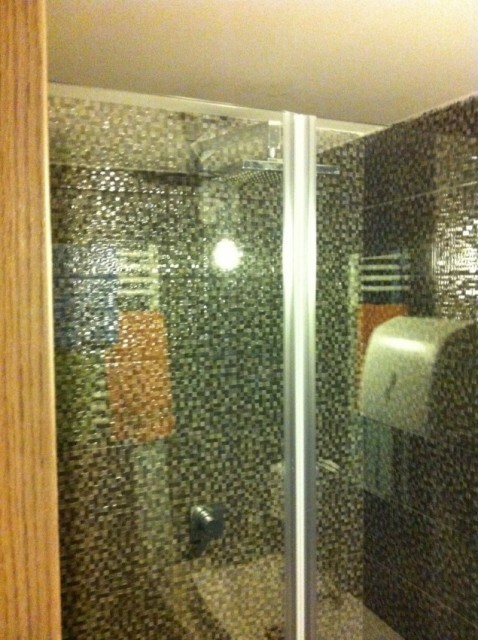 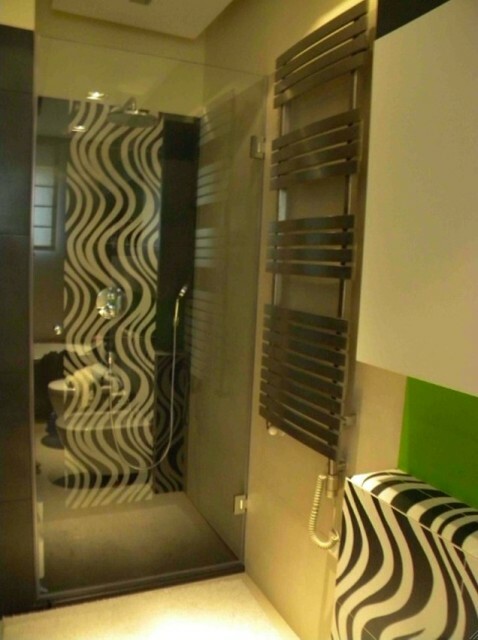 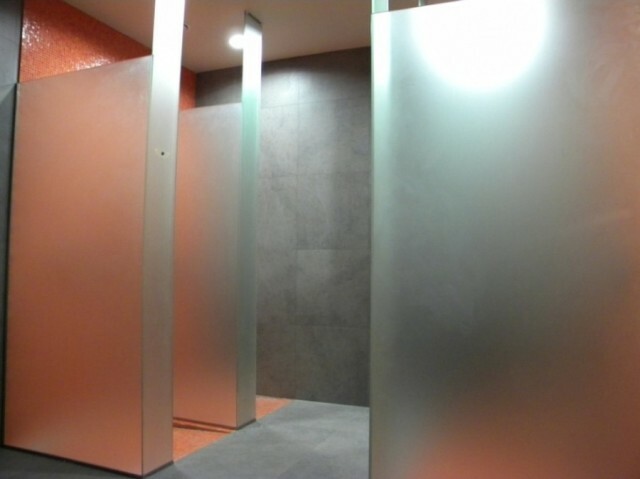 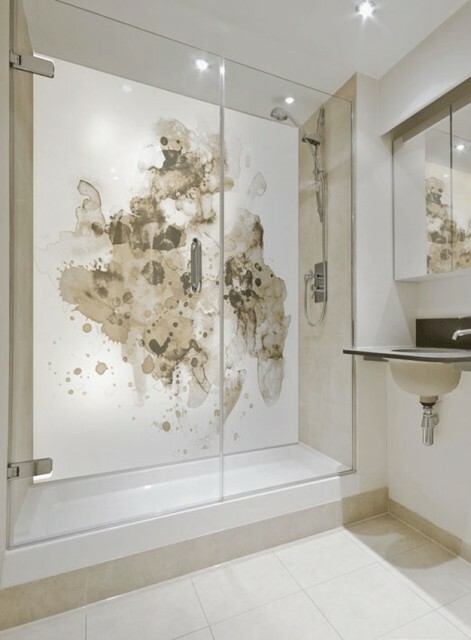 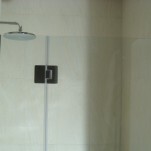 Shower cabins can be produced from different types of glass and can be additionally decorated with sand blasting or graphics. 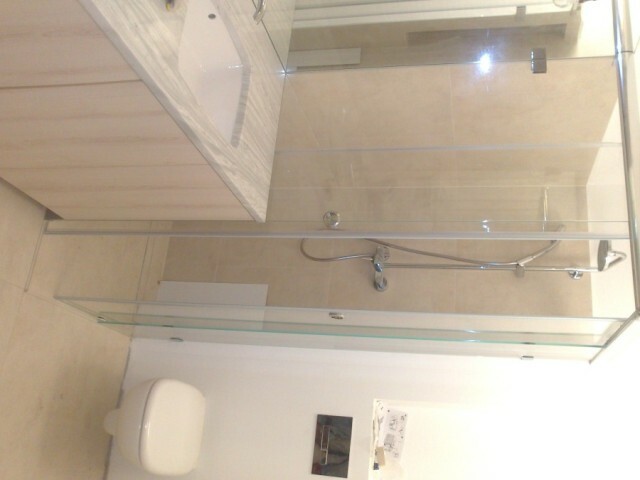 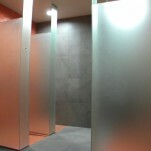 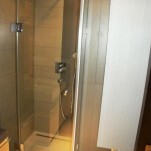 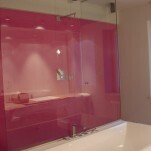 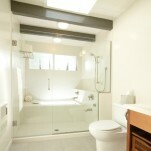 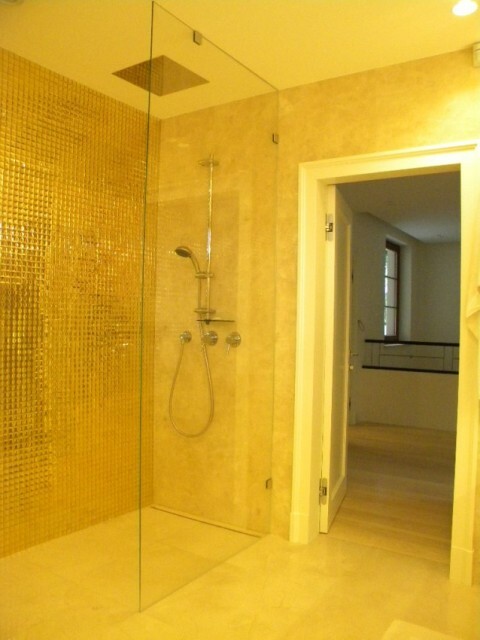 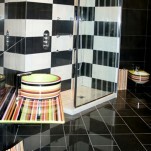 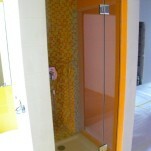 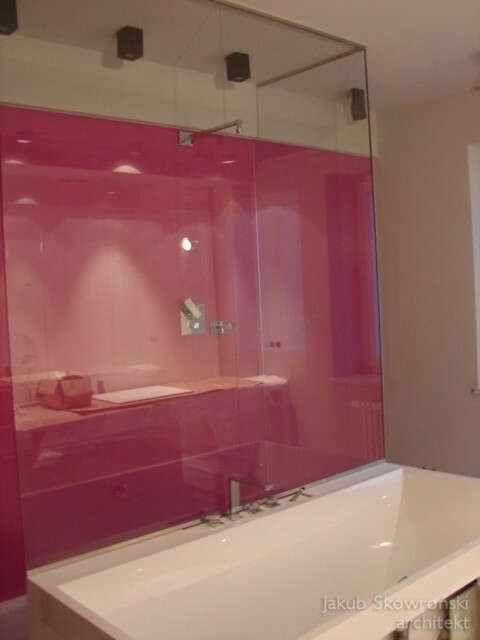 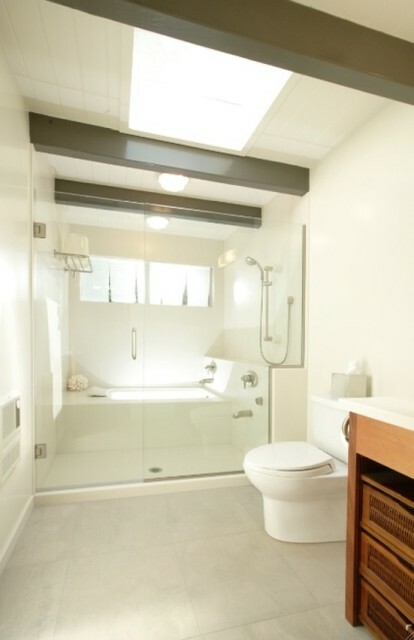 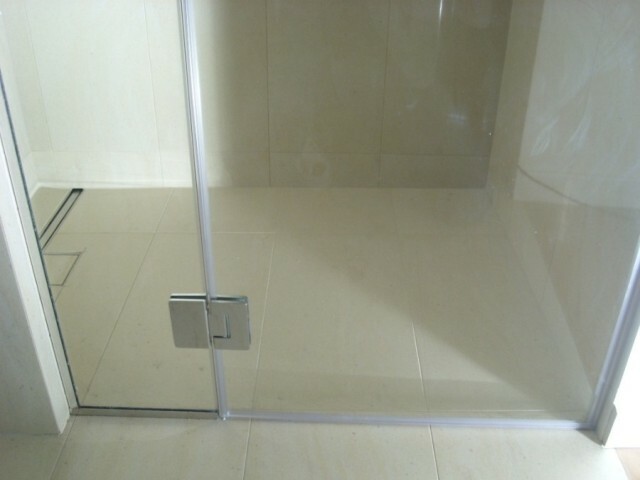 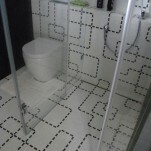 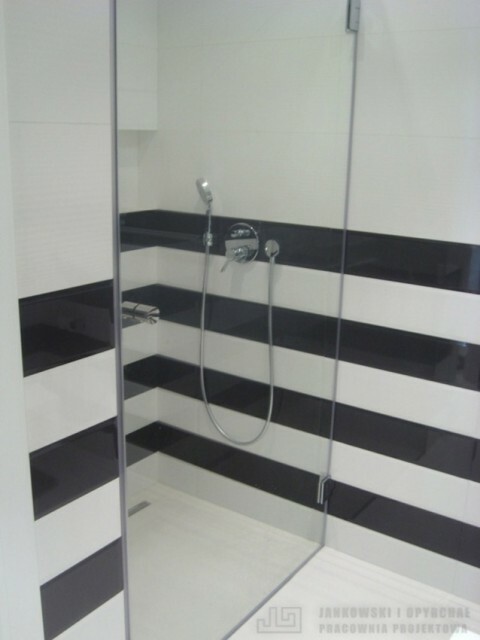 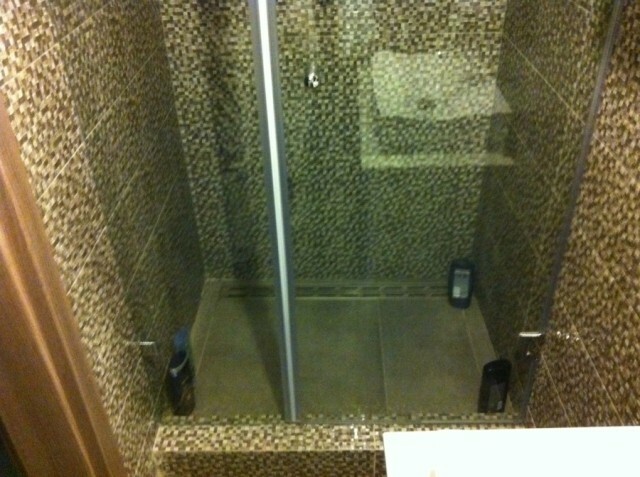 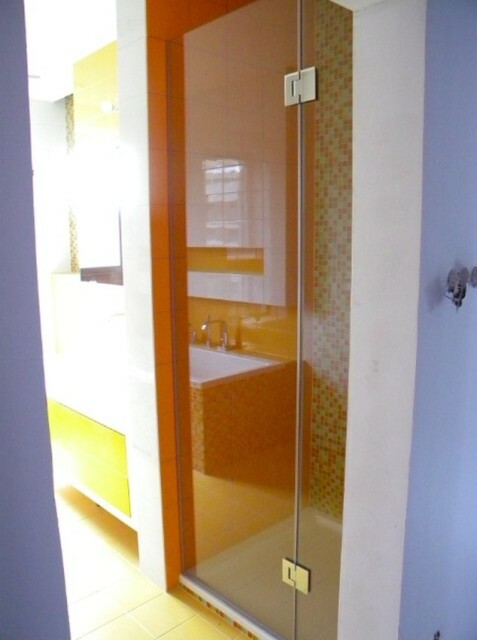 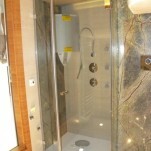 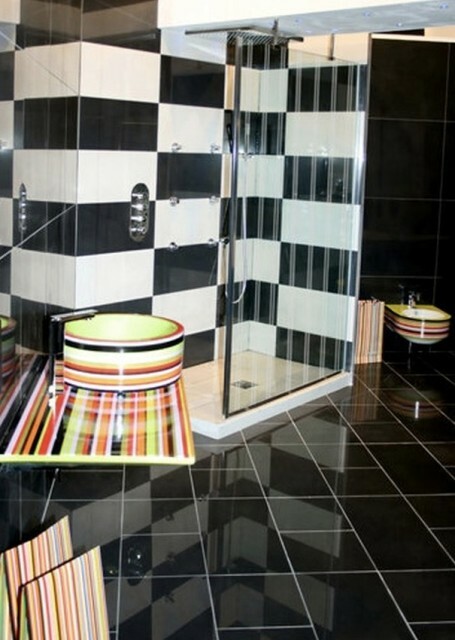 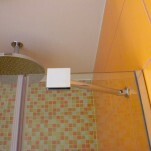 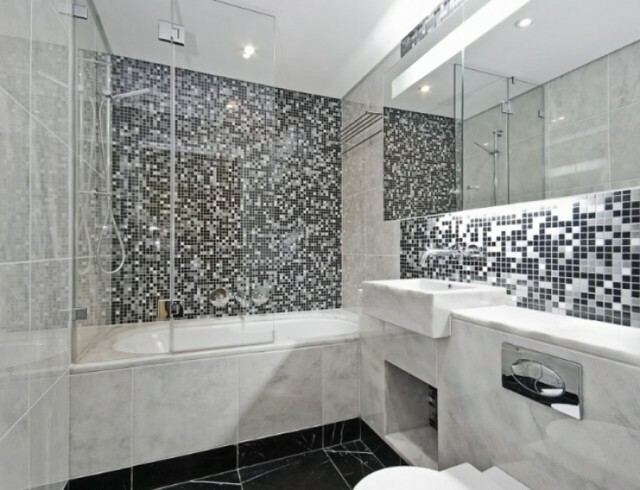 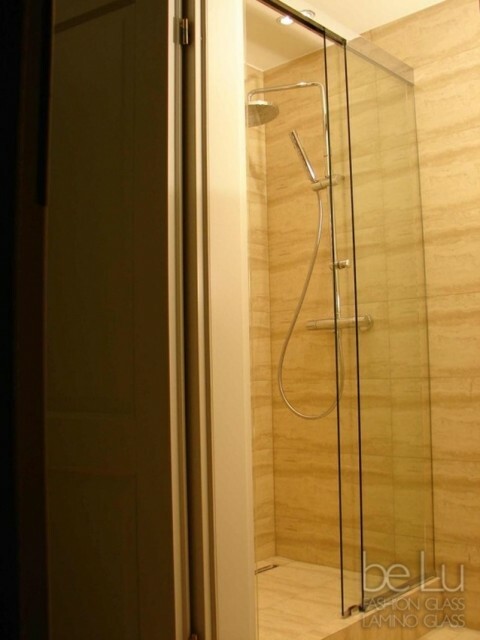 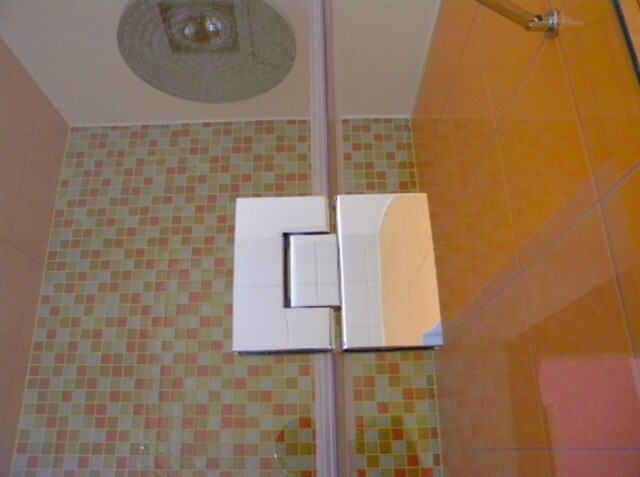 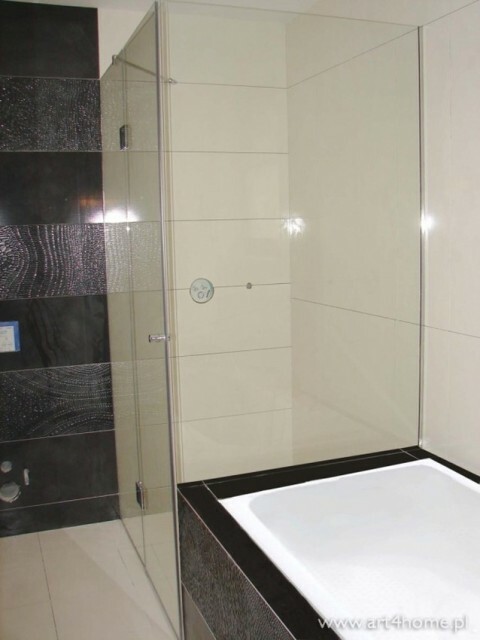 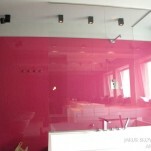 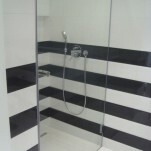 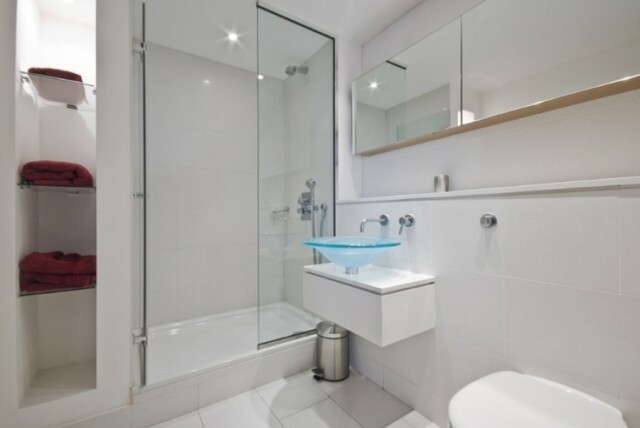 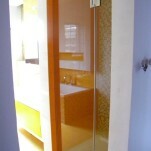 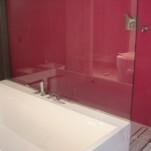 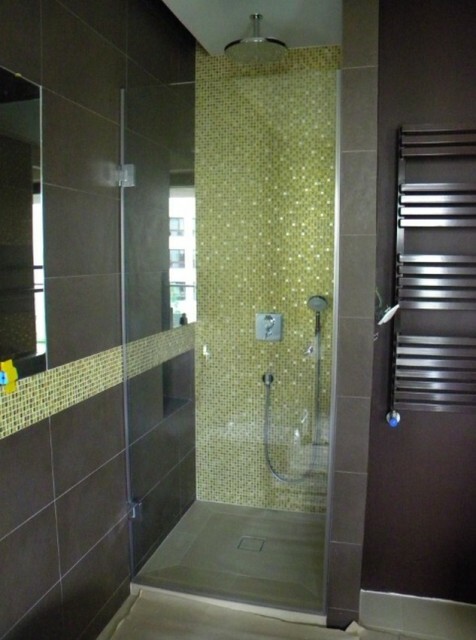 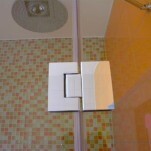 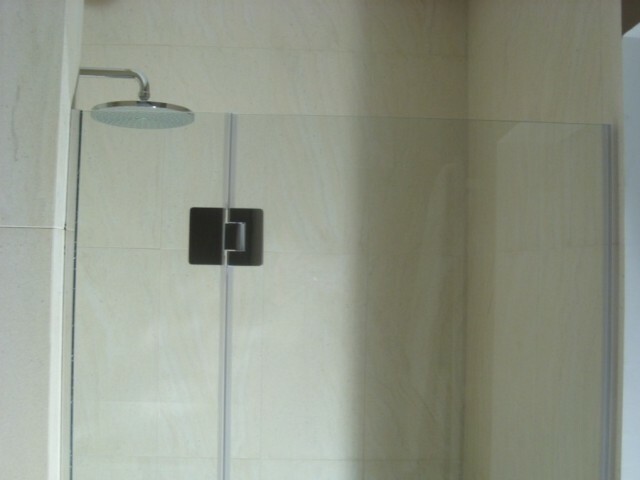 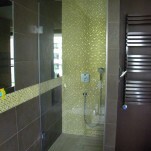 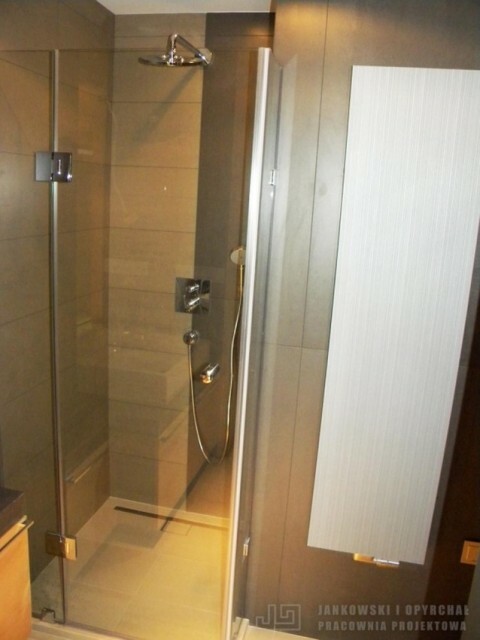 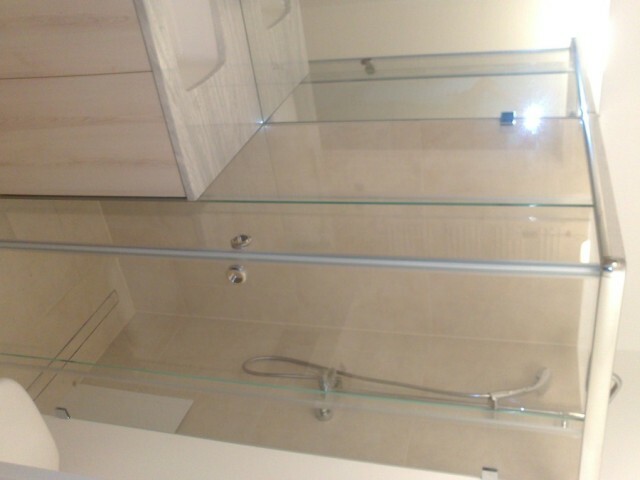 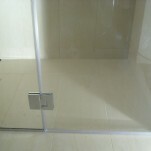 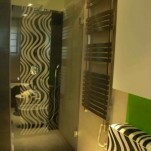 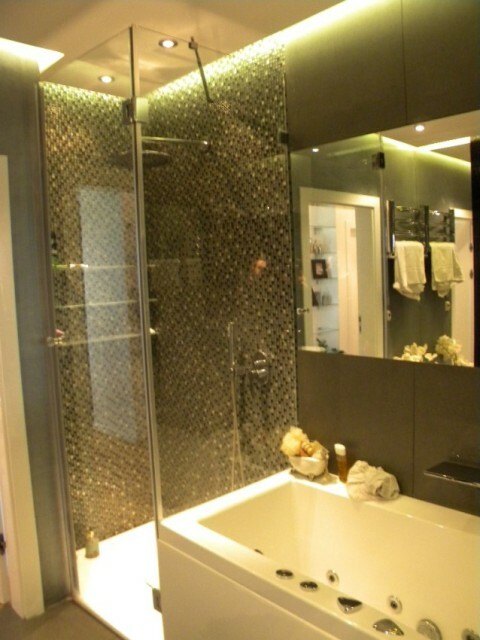 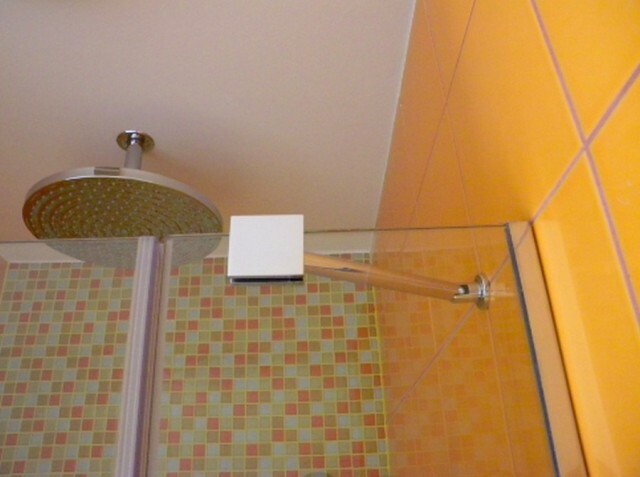 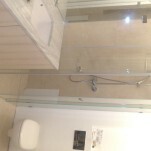 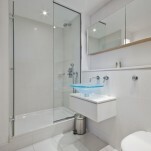 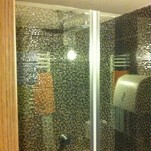 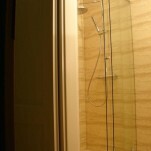 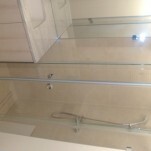 Shower cabins usually consists from single glass wall or glass wall(s) with doors. 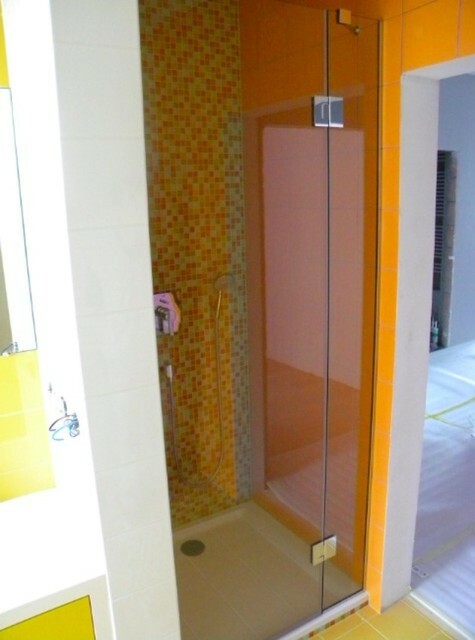 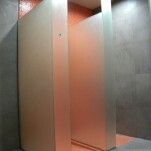 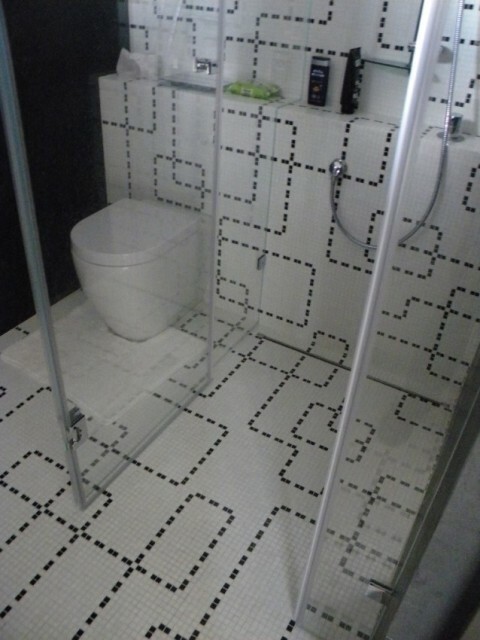 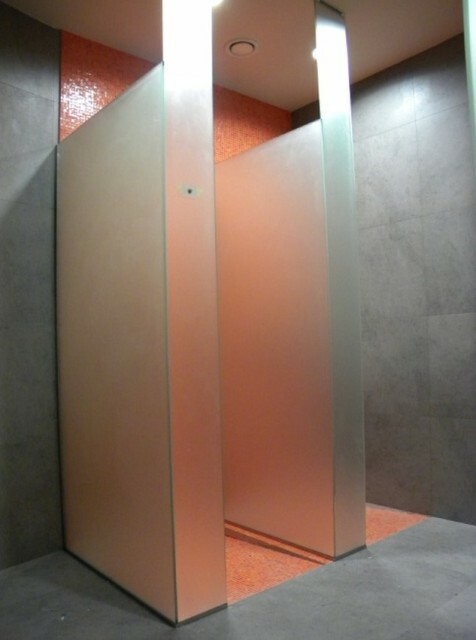 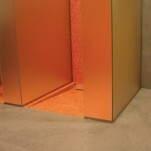 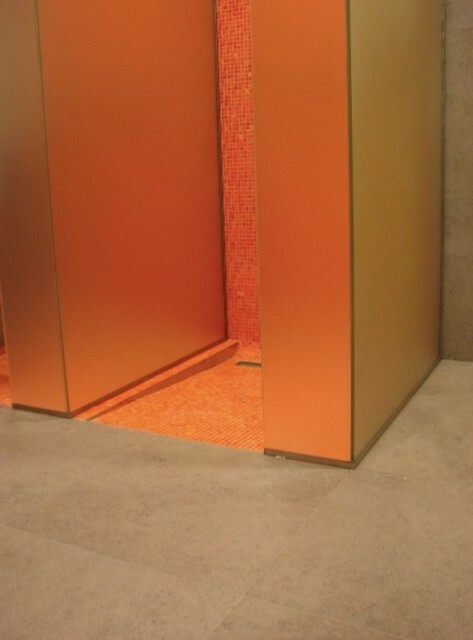 There are possible many combinations of walls and doors allowing to make a shower cabin suitable for particular interior.